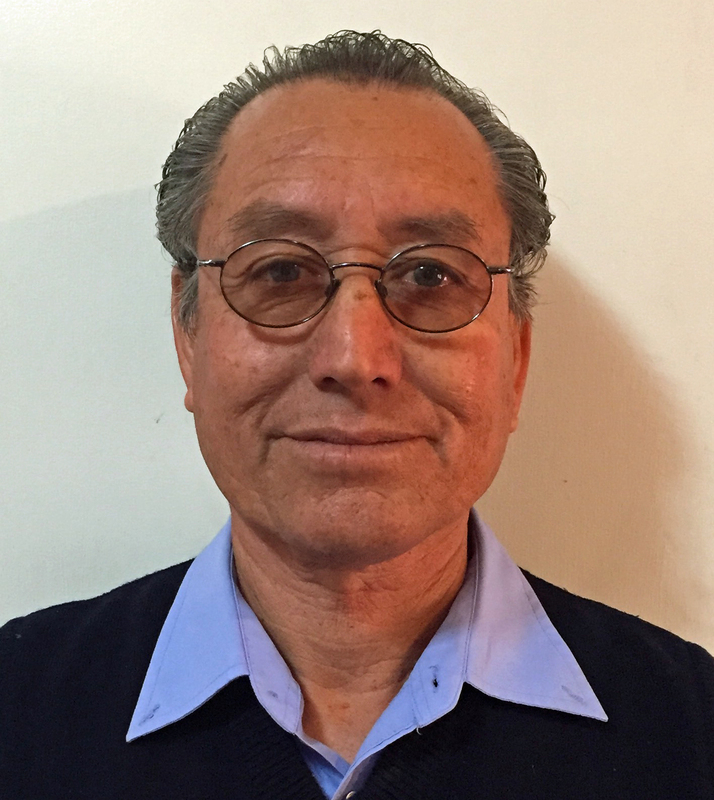 Fernando joined RLM in January 2012 and has directed our Mexico operations since that time. 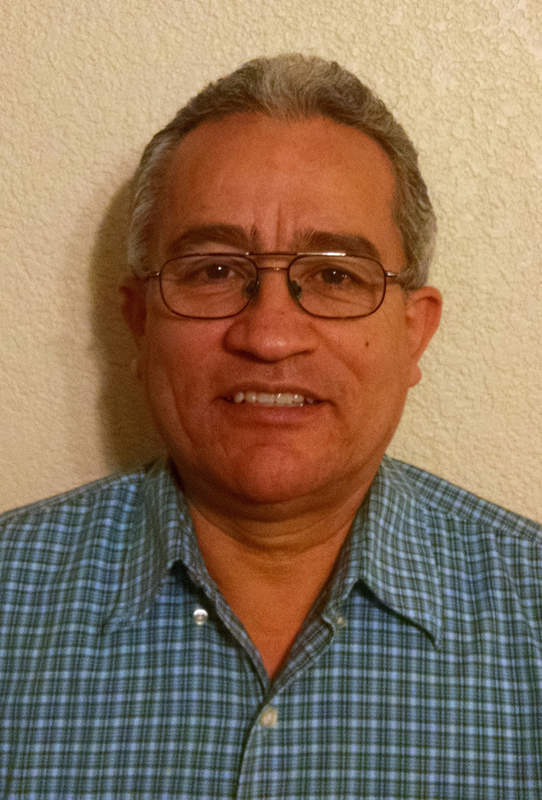 Prior to hearing the Lord’s call to join RLM, he worked for a large American corporation. 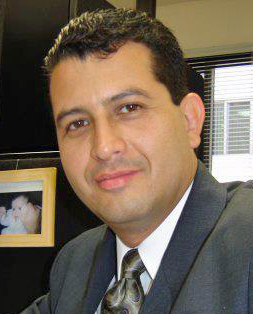 Fernando has a Bachelor’s Degree in International Business and a Master’s Degree in Business Administration. Would you like to build a house with us? Or are you a dentist interested in making a short-term trip with the Smile Mobile? Whoever you are, we have a place for you! Real Life Ministries is a 501(c)(3) Non-Profit Organization. All financial donations are tax deductible. Real Life Ministries is a 501(c)(3), fully donor-supported ministry. We exist to serve the "least of these" throughout the northwestern region of Mexico. To make a financial donation, click "Give Online" today. Real Life Ministries is a Christian organization dedicated to spreading Christ’s love by meeting the medical, dental, housing, and spiritual needs of the poor and needy of Mexico. Whether you are a medical professional, a skilled construction worker, or just someone with a heart to help, there are many ways to partner with Real Life Ministries in Mexico or from home.